all is a game and the idea is having fun. 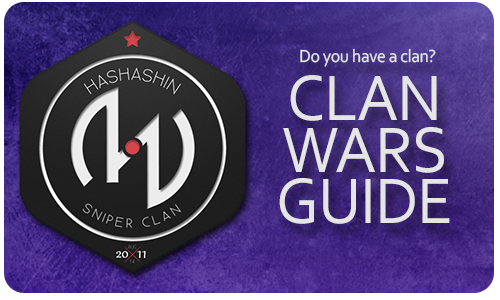 Please try to take note to the following points before ask for a clan war. Pick a free server preferably usa (Less lag/ping) and make sure you have your members online to make them join quickly and notify to us to do the same. If you take screenshots, or record a video of the fun war, DO NOT MAKE IT PUBLIC FOR ANY REASON. It's a fun war/spontaneous. Hash doesn't use Raidcall or special strategies for fun wars, we would ask for the same but we respect the other clans styles. Specific guns? : All guns/Sniper only/Pistol only. Special game? 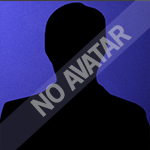 : No/Sabootage/New idea (Purpose your own funny game). Both clans will be allowed to make public the screenshots/Video . At the day of the official war, we'll wait 30 minutes, if the opponent doesn't appear the war will be done. If one of the clans doesn't have enough members it will be played unbalanced (I.e 6v4 - 4v2), or reschedule the war. Ping limit in official battles will be 200.